Eight years ago, the December Plague swept through the human population. Those infected became violent cannibals, killing without exception. Years later a cure was found, and now, with time, society has begun to heal. Now society is hunting for the truth. But the danger hasn’t passed and for Nella Rider and Frank Courtlen, they are discovering that the past is not far behind them. 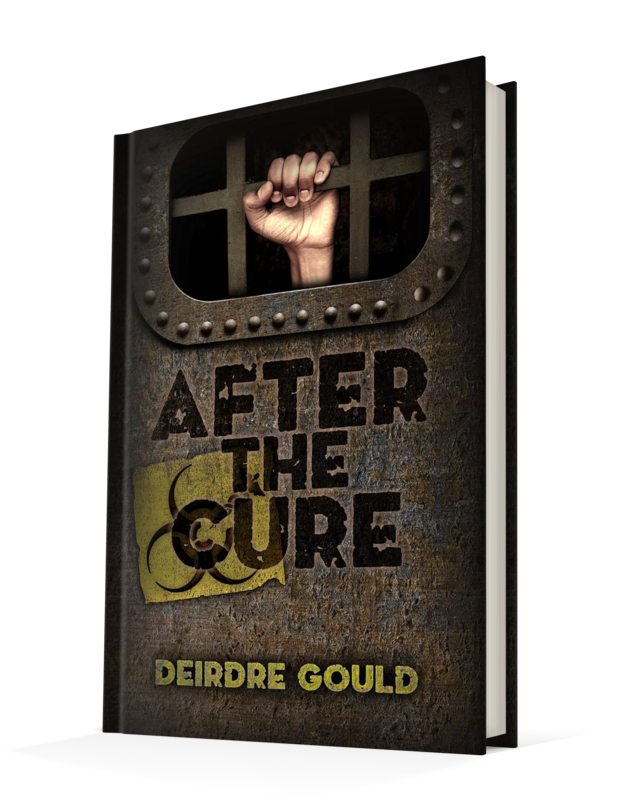 Published August 24, 2013, by Deirdre Gould, After the Cure is a post-apocalyptic novel that takes a different approach on the zombie genre. What probably makes this novel unique is the aspect of the novel that returns “zombies” to humans and allowing them to retain their memories if the violence. That is something that hasn’t been explored. Either you die a zombie or the “crimes” committed during that haze are brushed away, forgiven. So Gould is taking the opportunity to explore the situation where the horrible crimes are remembered giving the piece a sense of humanity as it explored both sides of the spectrum between the “zombies” and the immune. There is also this other element of the piece . There is an investigative element to the piece that gives more insight into this zombie apocalypse and it highlights some of the inner workings of what it means to be human. It’s funny how that always seems to happen in zombie books, where the characters discover what they are made of, where their morals lie. It’s a brutal sense of right and wrong but nothing is quite black or white for these characters. They examine themselves in the novel and examine the world around them. So much has changed and Gould examines that with strong realism. Given that, the characters are well developed and have strong substance to them. They are well rounded characters that evaluate how the world isn’t just black or white. They go on a journey to discover the truth, to evaluate who the real monsters are and find that in each of them a semblance of a monster exists. What’s not necessarily needed though is the romantic entanglement between the two main characters. It doesn’t necessarily hurt the story but it also doesn’t need to be there because it’s also not crucial to the story either. 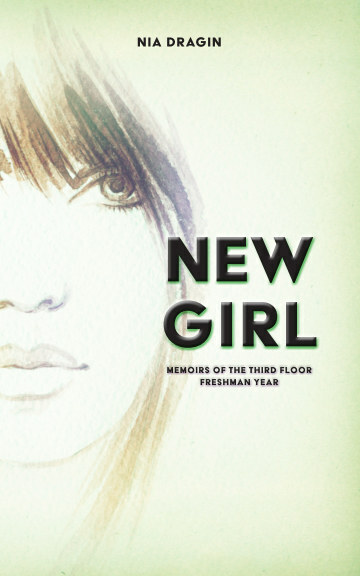 The story could have functioned just as well without the romance in the plot.